From Instagram accounts, Vines, and Buzzfeed articles, the Internet is filled with these cute little creatures. 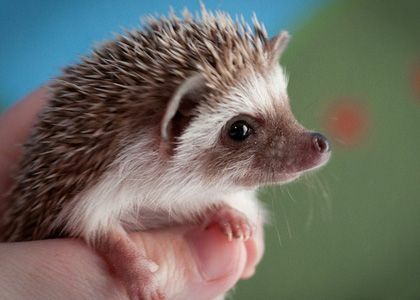 Hedgehogs have recently become a very popular animal thanks to the Internet and everyone seems to love them, but you probably don't know very much about these exotic animals. If you are thinking of becoming a hedgehog owner or just want to increase your trivia knowledge, here are 10 things you didn't know about hedgehogs. *Important Note: There are over 16 different species of hedgehogs. 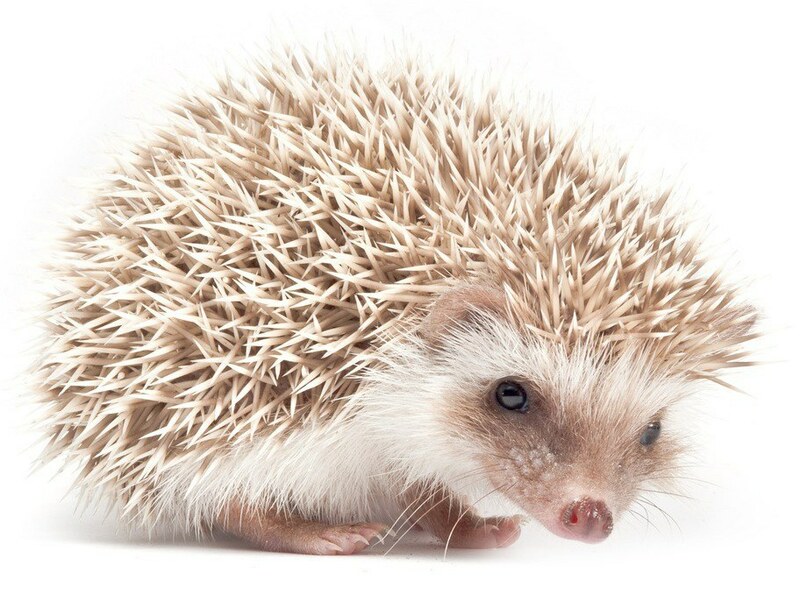 These facts relate to the African pygmy hedgehog, the species most commonly kept as pets. Hedgehogs have between 5,000-7,000 quills all over their body. Hedgehogs go through a process called quilling where they lose their baby quills and new larger quills come in. Quilling is compared to teething for babies and is very painful for the hedgehog. 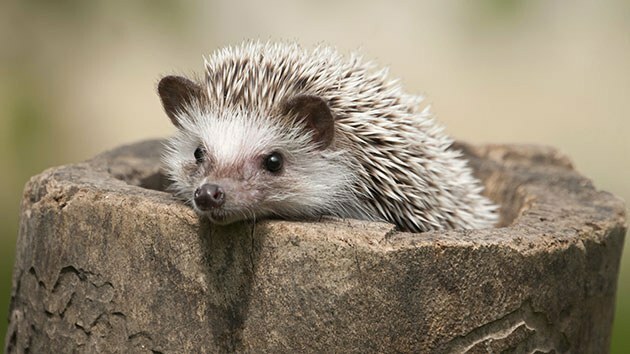 Hedgehogs rely mostly on hearing and smelling to sense what is around them because their eyesight is so poor. When handling hedgehogs don't approach them too quickly because they can't see you coming and will become frightened and quill up. 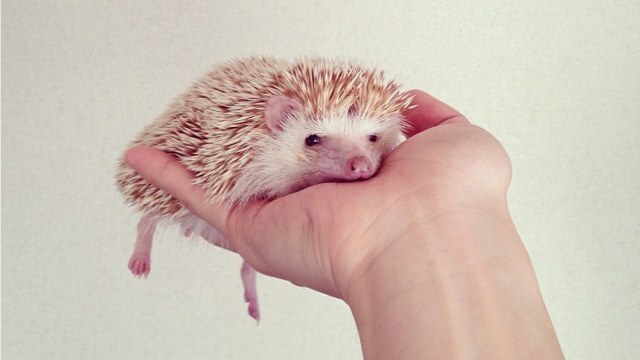 Hedgehogs sleep all day and are most active during the night. This doesn't mean you can't wake them during they day, but their natural sleep cycle is opposite of humans and they do become grumpy when they are woken up in the middle of their night's sleep. 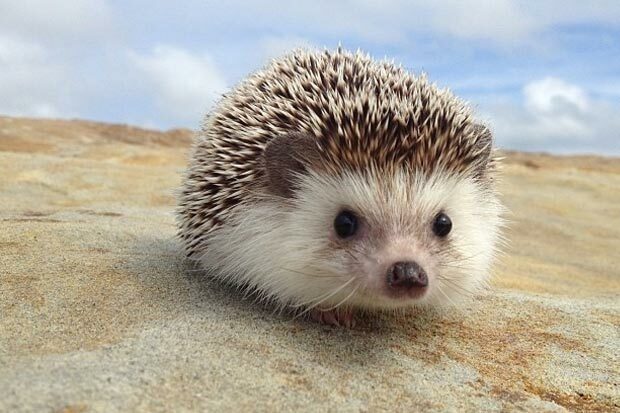 Hedgehogs are illegal in Maine, Arizona, California, Georgia, Pennsylvania, Hawaii, and New York City because they are classified as wild animals. If you live in one of these states, owning a hedgehog is a crime. Baby hedgehogs need their mother to survive in their first weeks of life, but other than that hedgehogs should be kept alone unless of course you are breeding them. 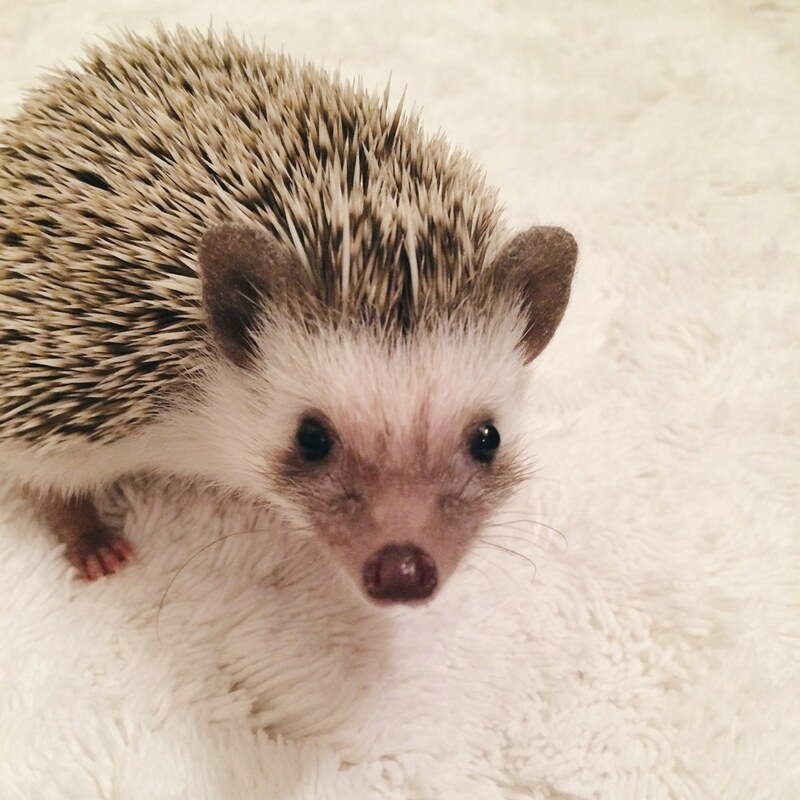 Hedgehog quills are not bared or infused with poison like porcupines quills are. Hedgehogs are also classified as insectivores, although their diet consists of plants and animal proteins as well. Do not be deceived because they are small, the cost of buying and obtaining a hedgehog adds up quick. 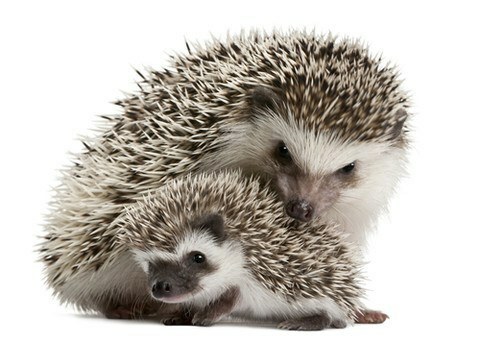 The hedgehog itself will probably costs between $175-$200 if you get one from a credible breeder. By the time you are done getting the cage, heating system, and accessories, your total cost will probably be somewhere around $500. 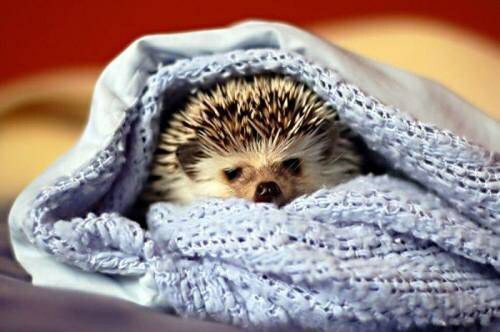 While some hedgehog species can successfully hibernate, hibernation for the African pygmy hedgehog means death. Hedgehogs will attempt hibernation if not kept in a correct lighting and at the right temperature, this is why a heating and lighting system is necessary for your hedgehog's life. Mites, Cancer, and Wobbly Hedgehog Syndrome are just a few of the many sicknesses hedgehogs may face throughout their life. 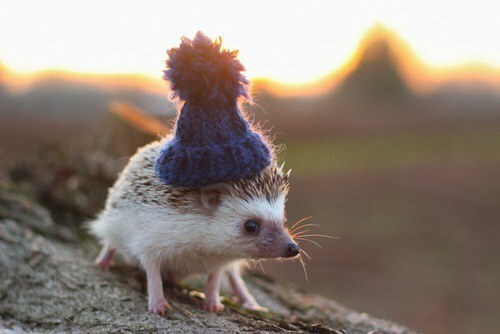 The average life span of a hedgehog is about five years. 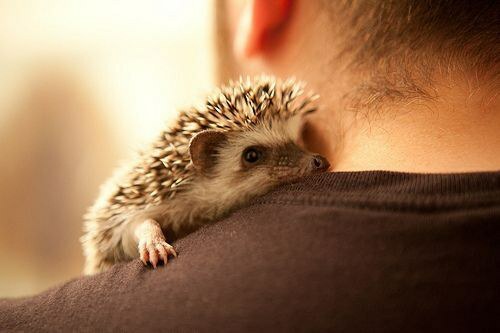 Even though they can be prickly and grumpy sometimes, having a hedgehog will enrich your life. They love to cuddle up on your chest and burrow in your clothes. Plus they look super cute in hats.